SALAY will screen at the Gene Siskel Film Festival for the 19th Annual Black Harvest Film Festival in Chicago, IL. The San Francisco Black Film Festival has announced the winners of their 2012 film series. Of the 90 films that were presented in this year’s festival, the SFBFF panel of judges selected 11 official winners in each of the individual categories. 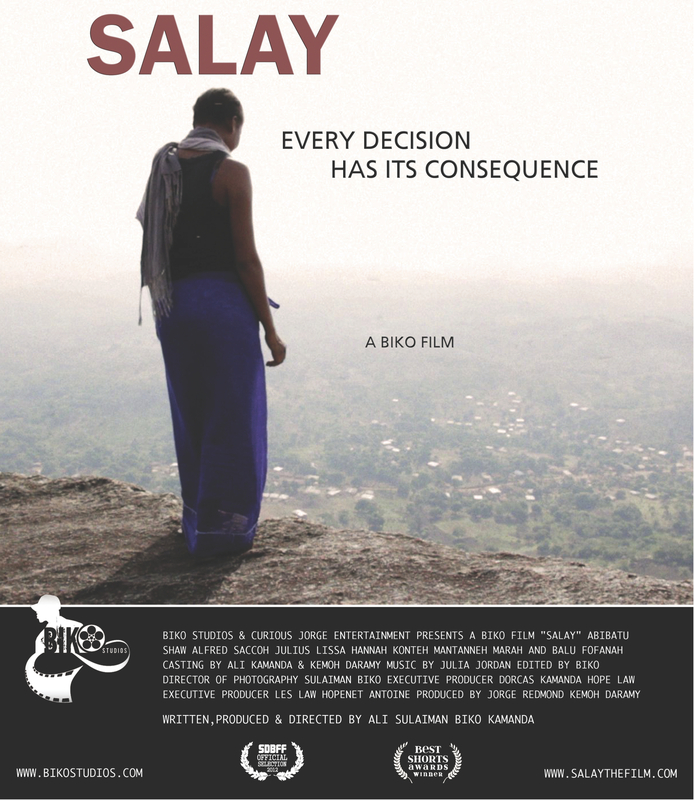 BIKO Studios’ SALAY was awarded the title of Best African Film. To view the San Francisco Black Film Festival’s official announcement, click here.